Gated communities have mushroomed over the past twenty years and are now synonymous with the South African property market. Our country is believed to have over 6 000 gated communities and the numbers rise annually. Buyers are flocking to enjoy their social benefits, feeling of community and the peace of mind that the heightened security features bring. The market is said to be worth over R600 Billion and comprises almost 320 000 households. Buyers are prepared to pay a premium for safety and the convenience of on-site amenities. 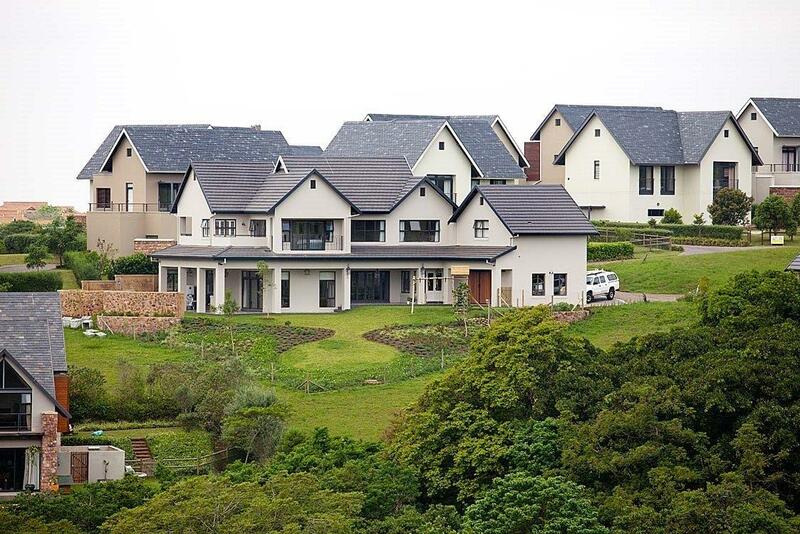 Many South Africans simply refuse to raise their families outside of a secured community; and this is where the need for a dedicated Gated Estates property portal was realised. A group of Property Marketing specialists recognized that current property portals do not classify or list estates, whilst the estates themselves either don’t have websites or feature insufficient content for a buyer or investor to make an informed decision on a piece of property. GatedEstates.co.za provides a detailed account of estates; from Golf Estates to Retirement Villages, we’ll give you the low down on facilities, security measures and convenient landmarks in the area.